We are always on the lookout for good quality guest blog posts at HIVLongevity.com. If you are interested in being published on this blogsite, please fill out the required data below. We will gladly accept article submissions about ANYTHING, but we'll only post ones that are deemed appealing to our audience. Note that we will not publish every post that is offered, but we promise to provide quality feedback and let you know why a post was not selected. 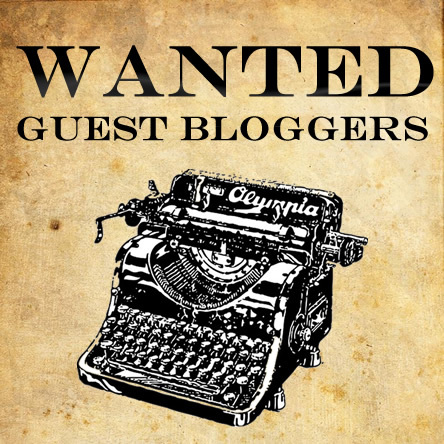 Also, if you are a popular contributor, we will consider adding you to the "Contributor" section of this blog, where you will be forever engrained in our Hall of Fame. Plus, at the end of the year, we'll select the top ten guest blog posts and do a piece about them, and re-post an excerpt. Before submitting an article, please read our terms and conditions. By clicking "Submit", you are agreeing to the terms listed there, and having your story posted on the HIVLONGEVITY.com blog site. 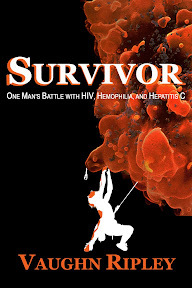 NOTE: By clicking "Submit", you agree to our terms, and having your story posted on the HIVLONGEVITY.com blog site.